WordPress got another interesting plugin that can back up and restore your content. This plugin allows the user to schedule or record content on local or cloud servers such as Dropbox and Google drive. Therefore, you can restore all your data from the server including the database with a single click. Furthermore, you can even transfer the data from one place to another easily. Wordfence is a premium plugin to provide real-time protection to your WordPress website. It identifies the latest attacks and security threats to your website. In addition to that, it blocks the malicious traffic to your website and prevents your account. Quick recovery, real-time IP blacklisting is its featured highlights. Time-saving, convenient and easy are the basic qualities that WP Reserve Access. The user gets the sole right and accessibility to restore or delete an admin account which on the other hand helps the admin to restore quickly from any malware attack. The user can work worry-free with high security to the WordPress account. Another great plugin that WordPress will embrace in 2019 is Safe login. It is the most celebrated security plugin, whereas, the user gets complete protection for the WordPress website and the content. This provides back end protection and security. As a result, you can now safeguard your blog, website or any online store with WordPress. The interesting factor is that it has two step authentications for every account. Each profile is given 6-8 digits security access code. Likewise gives you access to login safely via security generate code. The foremost way to protect your WordPress website is to make sure of hosting plan security policy. 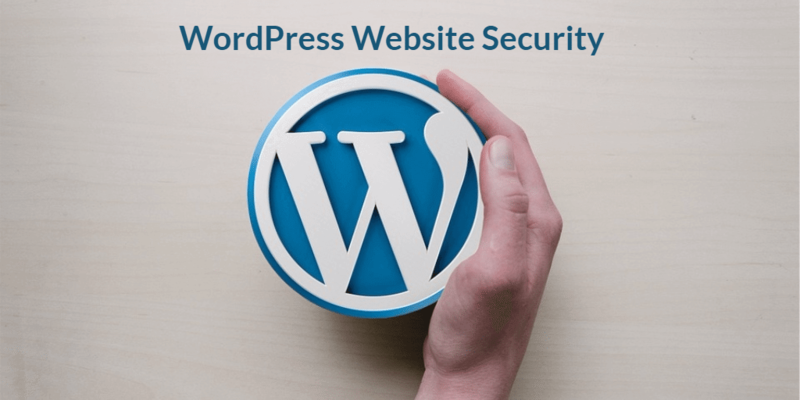 An SSL certificate is in the first place the crucial factor for any WordPress website in 2019. In addition, the HTTPS is labeled as a secure website with a higher ranking.